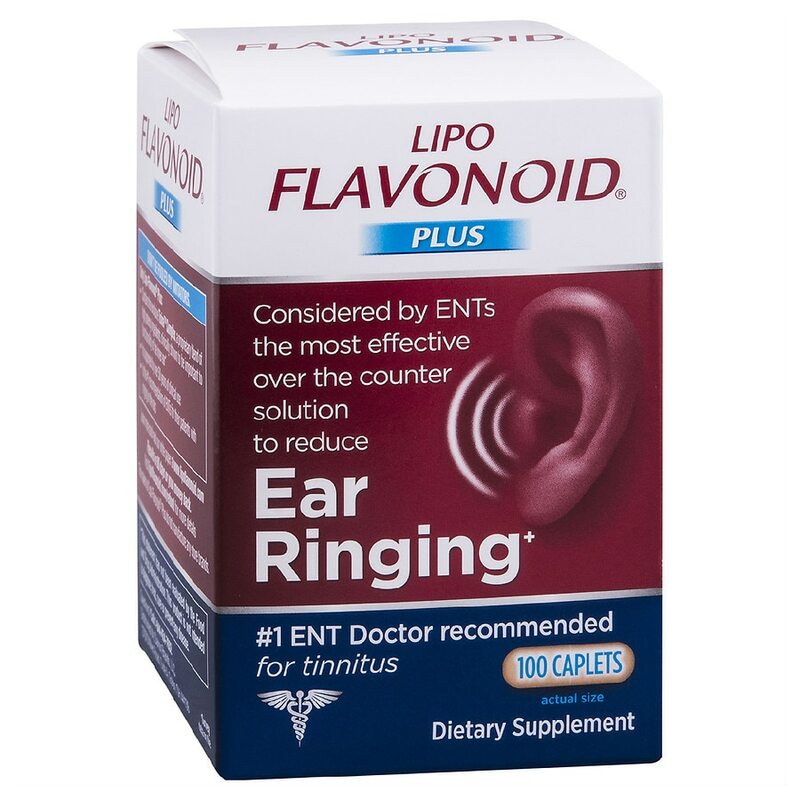 The Lipo-Flavonoid nutritional supplement was developed by a well known Otolaryngologist (Ear, Nose & Throat Doctor) at a leading clinic in the mid-west more than forty years ago. The supplement was specifically developed to relieve the symptoms of Meniere's disease which includes ringing in the ears (tinnitus), dizziness and loss of hearing. Lipo-Flavonoid Plus is an Extra Strength formula containing twice the normal amount of Lemon Bioflavonoids compared to the original Lipo-Flavonoid, so it's even more beneficial in reducing the symptoms of Meniere's disease. Free of sugar, starch, yeast, wheat, corn, milk products & preservatives. 1 caplet 3 times a day preferably after a meal, as a dietary supplement or as recommended by your healthcare professional. For best results, use for at least six months. To preserve quality, keep bottles tightly closed. Store in a low humidity area at 59 degrees - 86 degrees F (15-30 degrees C). Do not remove the moisture absorbing packet in the bottle until all caplets have been consumed. Do not use if imprinted safety seal is broken or missing. Keep out of reach of children. If pregnant or breast-feeding, ask a health professional before use. Tamper resistant: Do not use if imprinted safety seal is broken or missing.